In the center of all the action, at Westlake Corner! Lake Inn, established in 1996, is located at Westlake Corner. 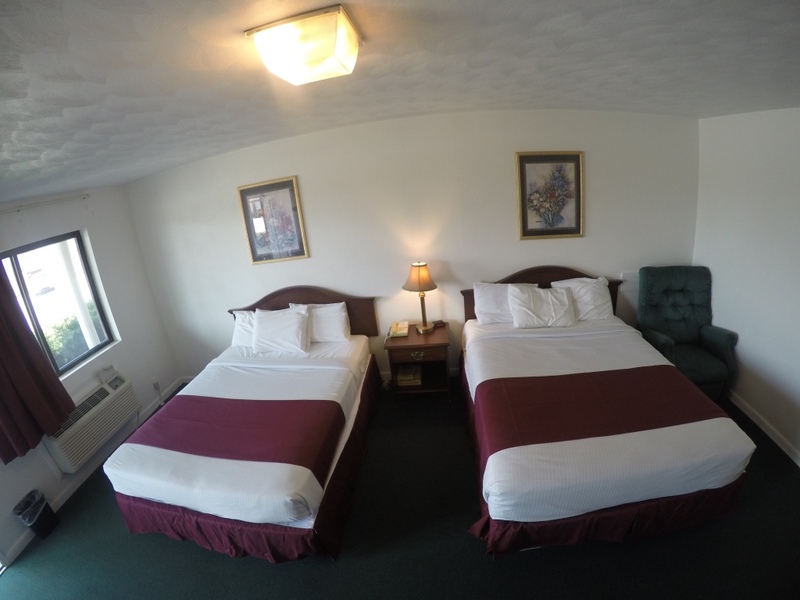 Lake Inn is the place to stay for your family vacations or business trips. 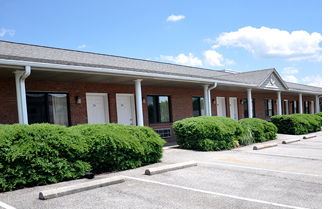 We are nestled in the heart of the Smith Mountain Lake area next to intersection Rt. 122 & 616. 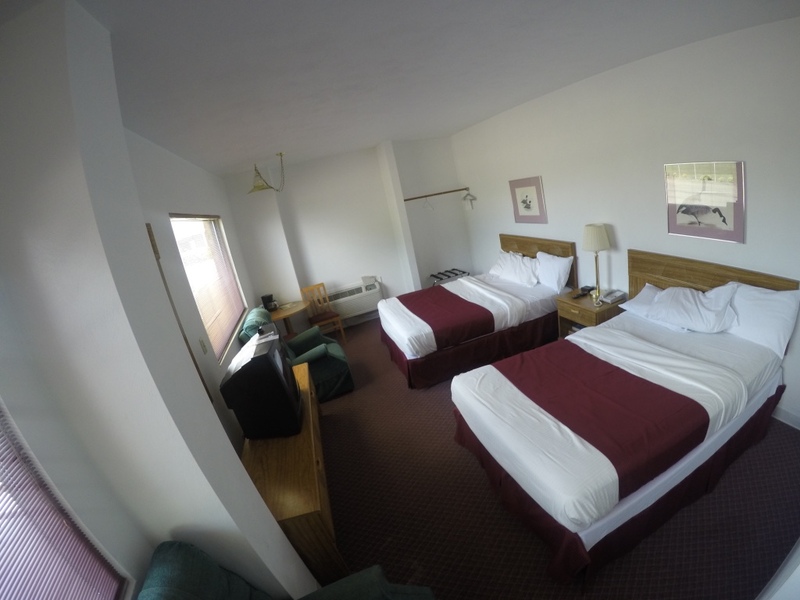 Since Lake Inn is centrally located, we have an ideal spot that is fun for everyone. The Westlake Corner vicinity is one of the most developed spots in the lake area. 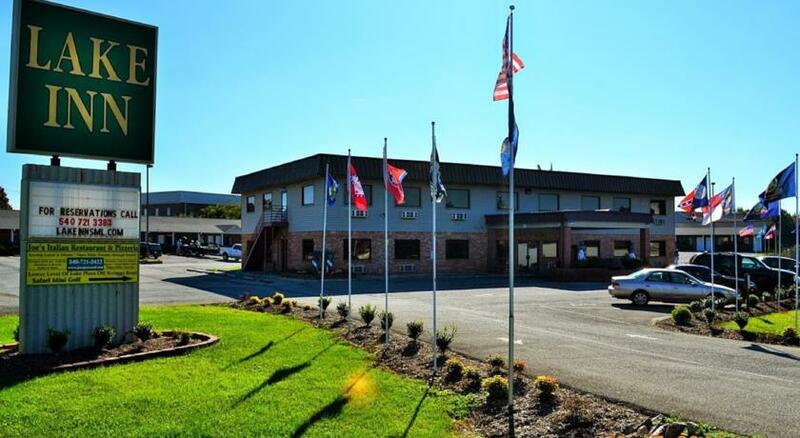 Golf courses, shopping plazas, and restaurants surround Lake Inn. 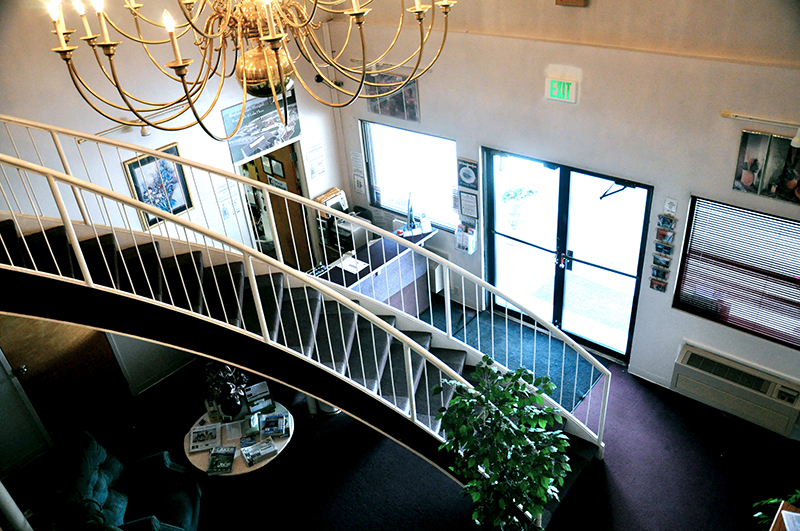 With real estate offices near by, we can accommodate you while you're in search of the perfect home. Be sure to bring the children along. You can give your children the memories they deserve. Mini-golf, go-cart tracks, bumper boats, arcades, ice cream, Center in the Square, D-Day Memorial, and Booker T. National Monument all nearby, which are fun, as well as educational. Plus all the various lake activities! 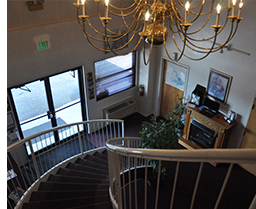 Bring your family and check out Lake Inn for yourself. Also, pets are allowed in designated rooms for an additional $15.00 charge per night, because we know pets are an important part of the family. **Help keep us pet friendly by notifying the front desk at or before check-in that you will have a pet in your room. 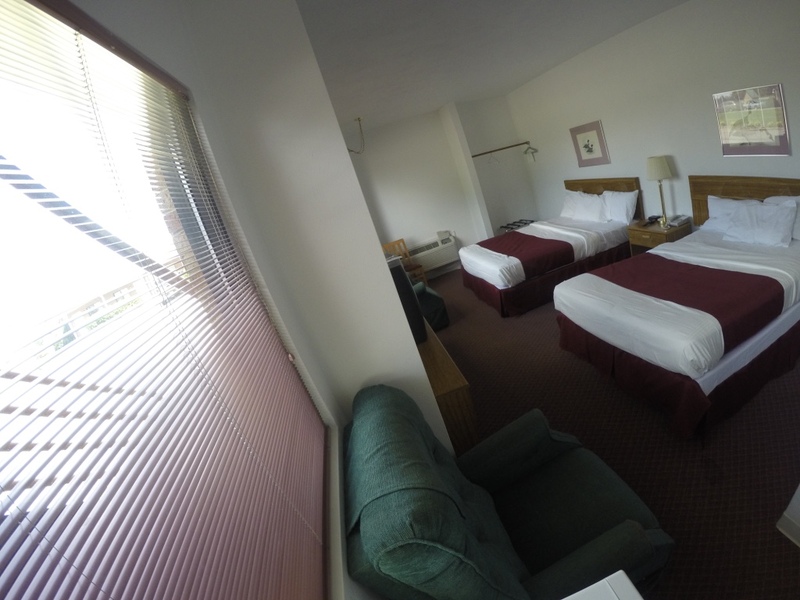 Rely on us to get some deserving R&R and really enjoy yourself in our clean comfortable rooms. 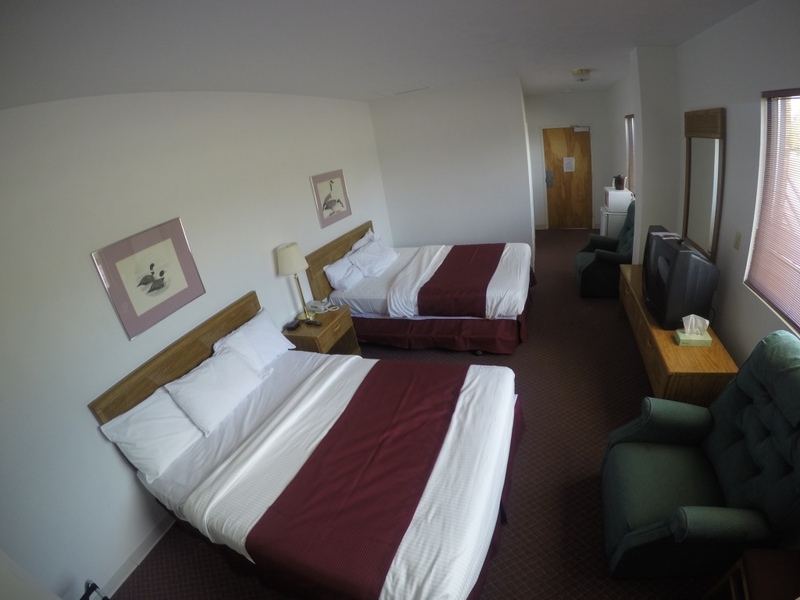 Rooms come with one or two queen beds or one king bed. 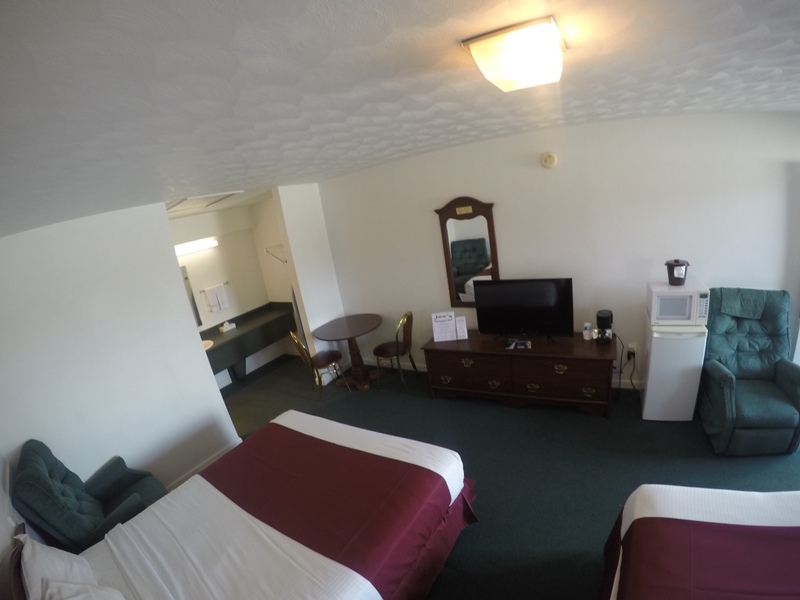 All rooms come with coffee maker, mini fridge, microwave, table and chairs, hair dryer, wireless high speed internet, cable television and HBO. 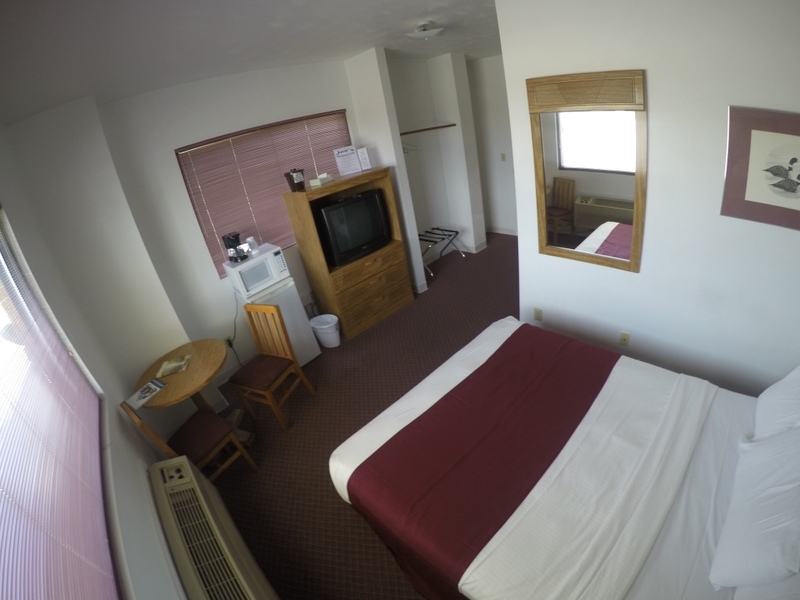 Rooms w/ iron and ironing board available upon request. This ensures the quality of our rooms and the quality of your stay. 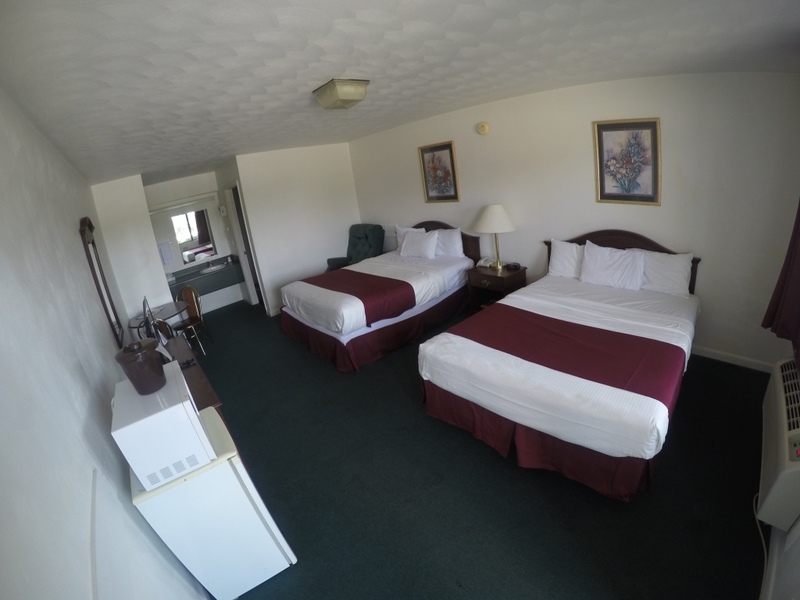 Also each room is fisherman friendly. We provide outside electrical outlets for charging trolling motors. 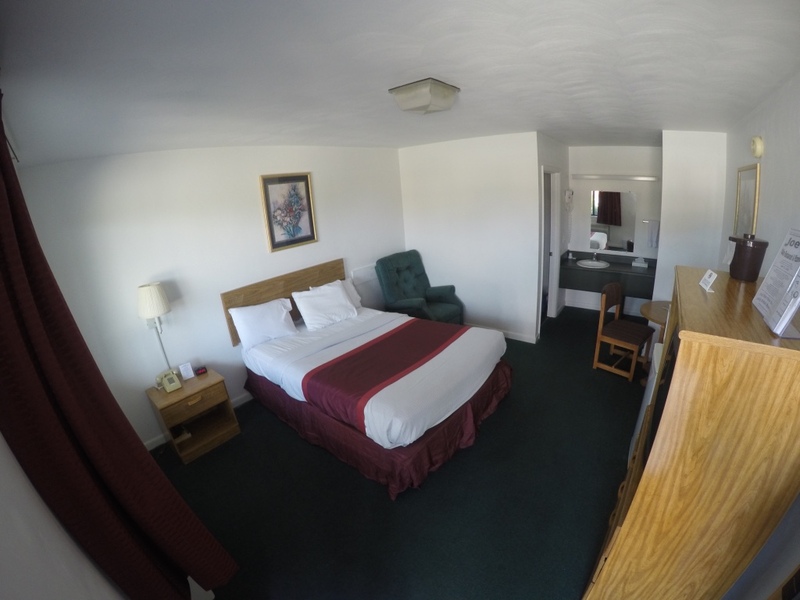 In addition, most rooms are ground level and handicapped rooms available upon request. With no extra cost you receive a home away from home. For a unique and delicious dining experience while staying with us, be sure to visit Joe's Italian Restaurant & Pizzeria located just steps away from Lake Inn! Choose Joe's at the top of our page for more info, or visit them online at www.facebook.com/joespizzasml. Great Food for Every Taste! Another way we help make you feel like you're at home! Be sure to pick up your coupon at the front desk of Lake Inn! 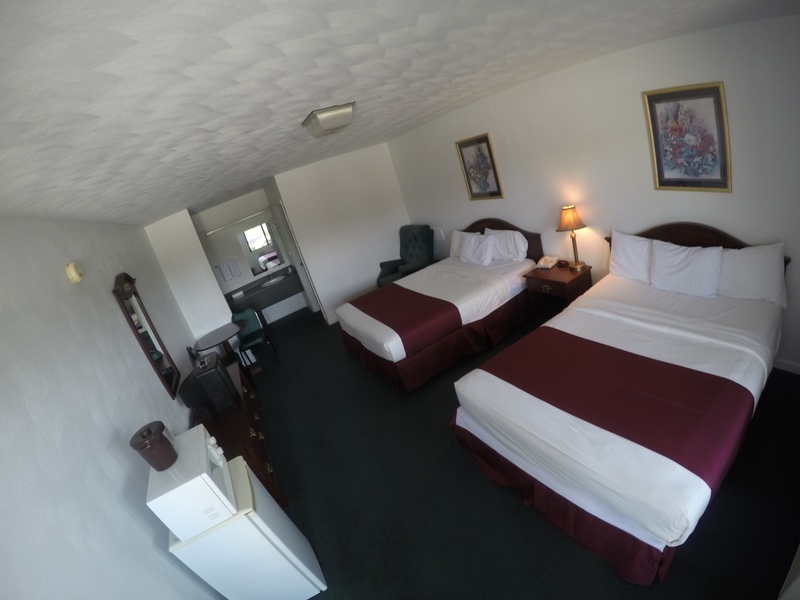 A great vacation is yours to enjoy at Lake Inn. 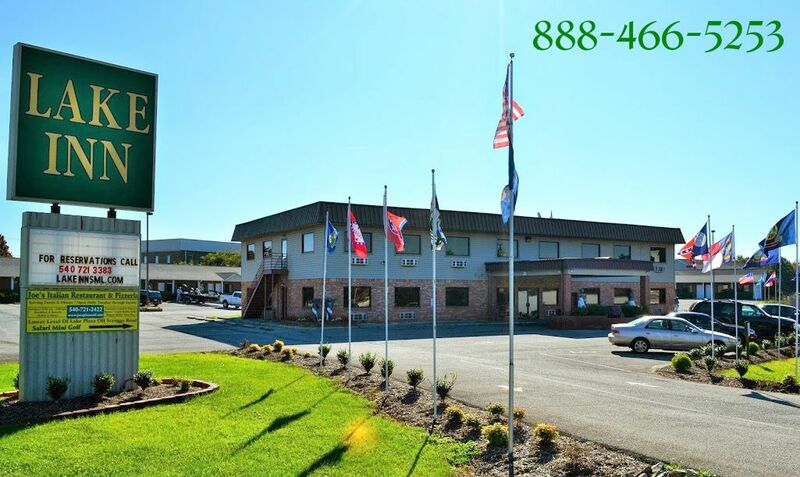 Call or email today and our friendly staff will be delighted to help you with room selection, information, and reservations. 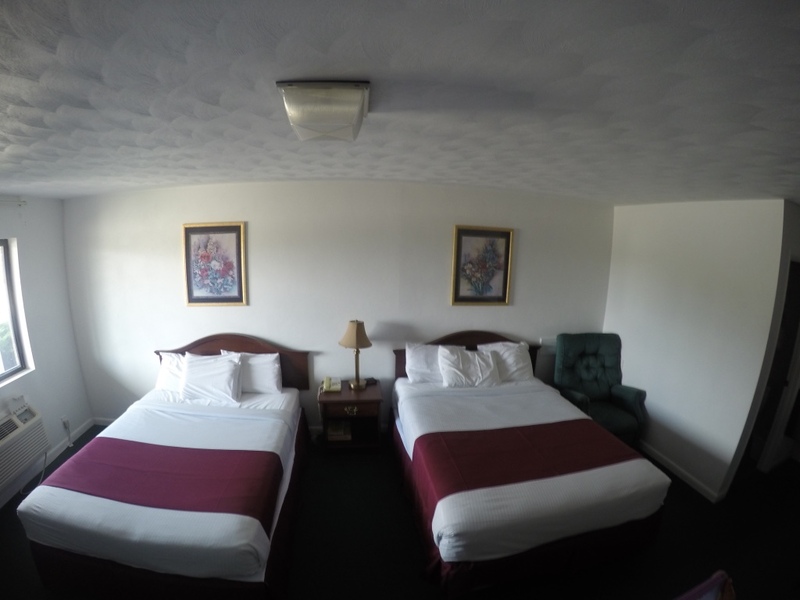 © Copyright 2013 Lake Inn Motel. All Rights Reserved.